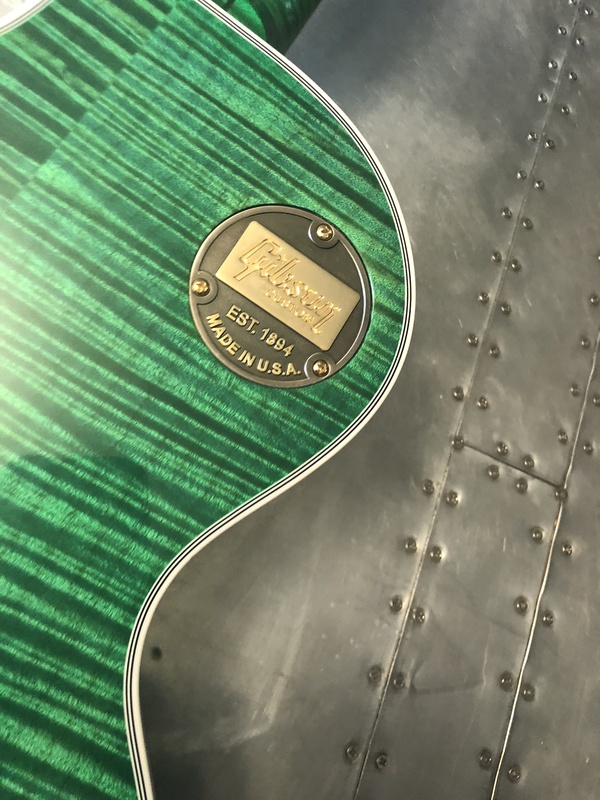 Gibson Les Paul Custom Custom Shop Neon Green Ltd Edition with COA. 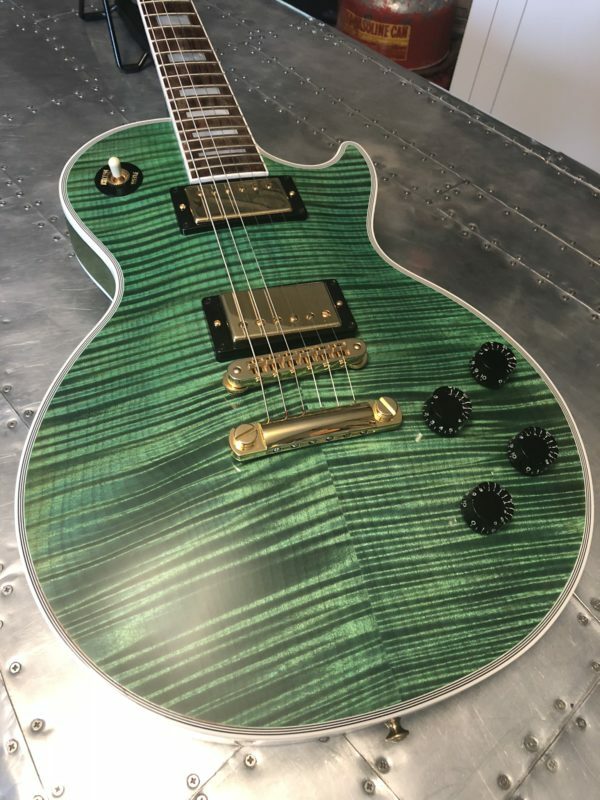 Gibson Les Paul Custom Custom Shop Neon Green Ltd Edition. 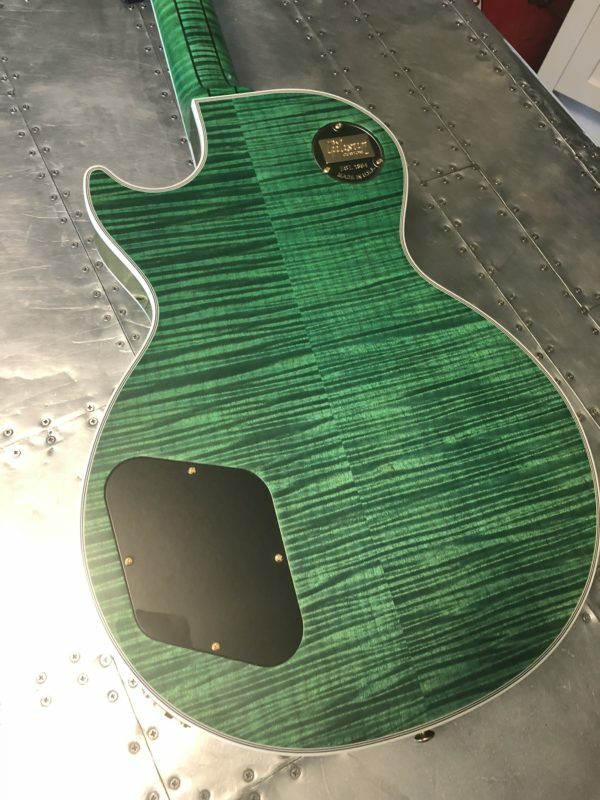 Incredible flamed top, flamed back and flamed neck! 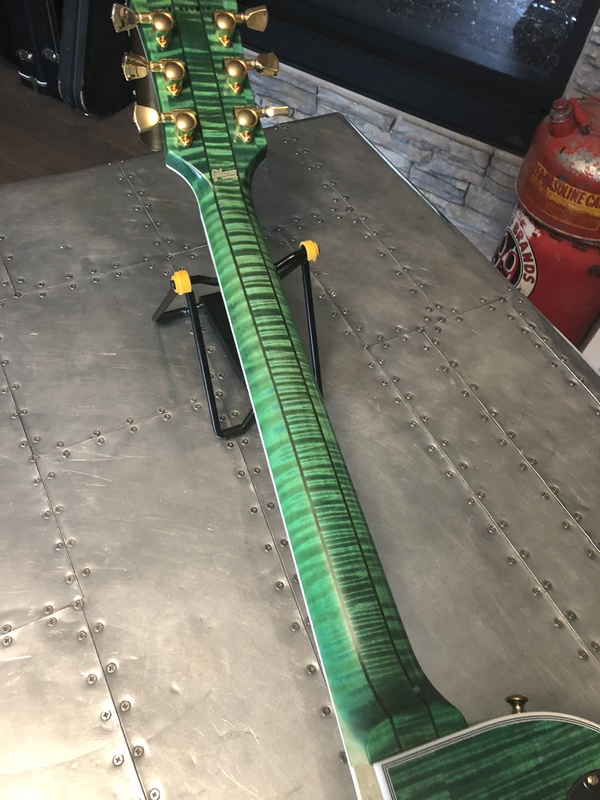 Try and find another one like this! 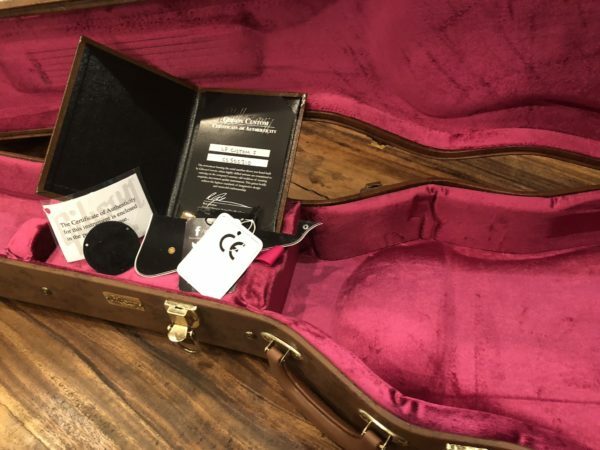 Comes with original case, COA etc. Be the coolest kid on your block.